Hannover Messe is part of the history of engineering. 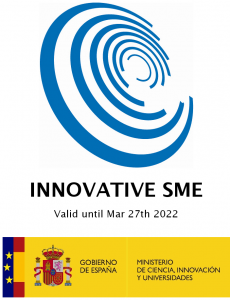 It is more than 65 years old, and nowadays is considered as “The Home of Industrial Pioneers” being focused on Technologies for the factories and energy systems of the future. The numbers are overwhelming: More than 500 use cases – for Industrie 4.0 and Machine Learning and more than 6,500 exhibitors from 75 countries. As usual, SoC-e as leading technology provider for the new generation of industrial networks is present in this event. 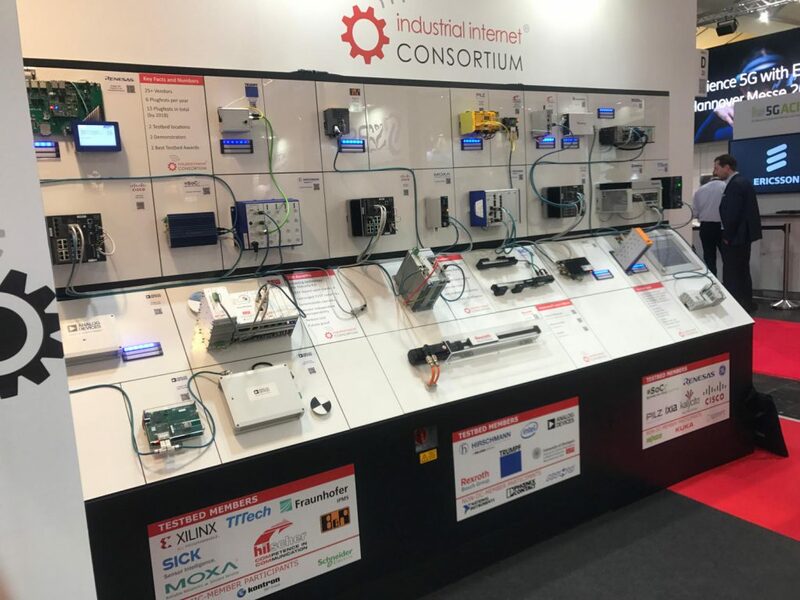 In this edition, SoC-e activity is focused on Time-Sensitive Networking solutions (IIC TSN Testbed and Ethercat Technology Group TSN and Ethercat Panel). SoC-e TSN technology is present in several end-equipment at IIC TSN Testbed, being public ones Wago TSN PLC and Relyum PCI-e TSN Card. 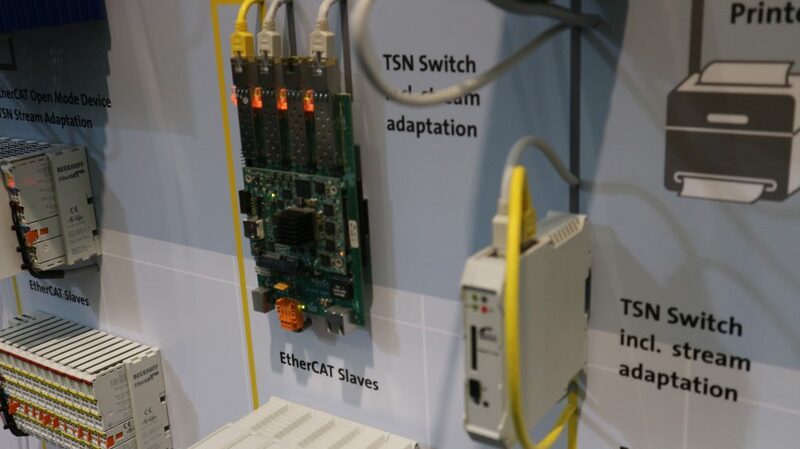 SoC-e Technology is present at Ethercat Technology Group booth with its SMARTzynq brick running MTSN IP with Ethercat Stream Adaptation for TSN Networking. 2010-2019 - System-on-Chip Engineering S.L. All Rights Reserved.